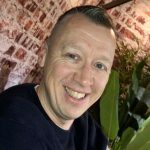 Recently I’ve started updating my free online workshops for business rules and process automation that showcase how to get started using modern business logic tooling. These updates start with moving from Red Hat JBoss BRMS to Red Hat Decision Manager and from Red Hat JBoss BPM Suite to Red Hat Process Automation Manager. 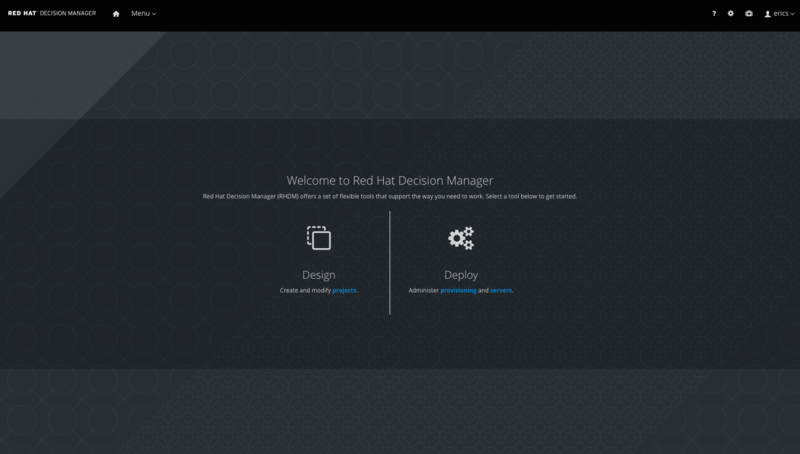 This article highlights the first lab update for Red Hat Decision Manager, where you learn to install Decision Manager on your laptop. Let’s take a look at the lab, shall we? KIE-Server is the light-weight, cloud-native, rules and process execution runtime of the Red Hat Decision Manager (RHDM) and Red Hat Process Automation Manager (RHPAM) platforms. Lately, I’ve gotten more and more questions on how to use the KIE-Server Client Java API to interact with the KIE-Server execution runtime of RHDM (formerly called Red Hat JBoss BRMS) and RHPAM (RHPAM). To answers these questions, and to create a future reference, I decided to write a number of code examples, accompanied by this article. The KIE-Server Client Java API provides an easy way for Java applications to communicate with the KIE-Server execution engine of RHDM and RHPAM. The API abstracts the application from the underlying REST and/or JMS communication protocol and transport, making integrations with the server easier to build, test, and maintain. It’s been some time since I last talked with you about business logic engines and using them in application development cloud architectures. At that time, I showcased running JBoss BRMS in a container on Red Hat OpenShift. This gives you the cloud experience, one that’s portable across private and public clouds, but on your own local laptop using Red Hat Container Development Kit. The world continues to move forward, a new product has been released which replaced JBoss BRMS with the Red Hat Decision Manager, so now I want to provide a way for you to install this on OpenShift, in the same easy to use demo format.